Are you deciding with your heart or with your head? When I was diagnosed with male breast cancer while living in Hawaii, I had no idea where to turn for help and information, let alone how to choose a surgeon to perform my mastectomy. The truth is, until a few weeks before the discovery of cancer in my breast, I had not seen a doctor for any reason for at least 20 years. Timing it seems, is everything. At the age of 64, it would still be another year before I could qualify for Medicare, but the state of Hawaii put together a generous program for uninsured individuals with the assistance of the Affordable Care Act. And it was for this reason that I was finally compelled to get some insurance and take a look at my health which I believed, like so many of us, to be perfect. 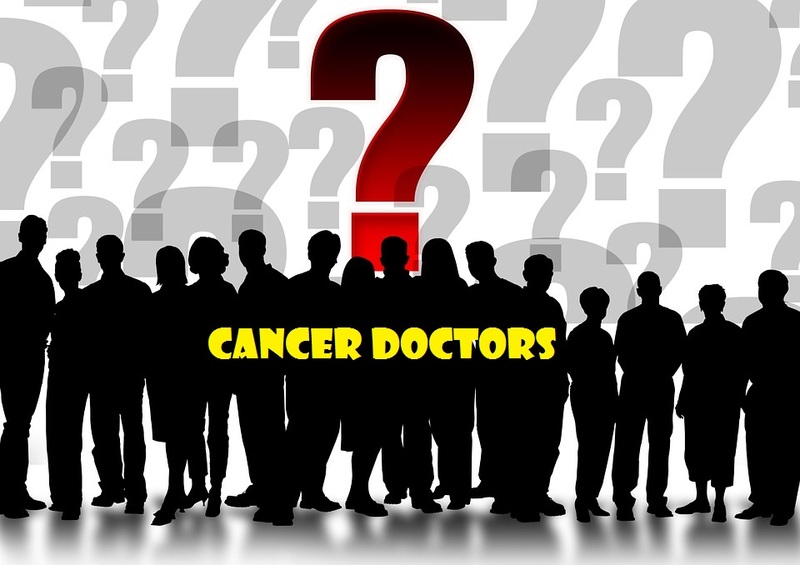 So once my brand new primary care physician detected my cancer he made a decision for immediate surgery. I never questioned his choice. I was numb with the bad news and willing to do whatever it took to remove the cancer from my body. Fast forward to one year later when my wife and I decided to live full-time in Arizona. It was now up to me to choose the doctor who would help me survive my cancer. Based on my experience with Dr. Yu, I was determined to find a woman to be my oncologist. Male breast cancer is a tricky business and the medical world quite frankly doesn’t know what to do with us. We are often prescribed the same procedures that are designed for women with breast cancer. So, after receiving suggestions from two prominent male oncologists to start an immediate and rigorous course of chemotherapy that would last for five years, and after looking at all of the statistics, clinical and anecdotal evidence for my rare disease, and after analyzing the pros and cons of every treatment in my head from a conceptual angle, I decided to choose from the heart. My search turned up Dr. Chen here in Arizona. We worked together splendidly for a year until she decided to retire to spend more time with her young children. Her replacement, Dr. Aluri, also a woman, would not be available to work with my insurance plan for six months. My head filled me with those fearful questions that sometimes arise about recurrence of my cancer, but my heart won again. I waited six months and spent 45 minutes in my first meeting with Dr. Aluri, and now have a very positive relationship with my new oncologist. So my question about how we choose the right person to give us the care and expertise we deserve goes back to what we expect from our doctors and how much we trust them with our lives. I expect to be cured of my disease. I expect to have a physician that responds to my needs and my suggestions who offers a variety of choices that I probably don’t know about. I expect to feel that if I actually died tomorrow, she would feel certain that she had provided me with every opportunity to survive. Intelligent choices for our care require that we weigh in on a lot of variables. While I think it’s imperative for us to address every angle of our heath by doing our homework and preparing to accept the consequences of our decisions, in the end I will always trust the choices of my heart over the choices of my head. And by embracing this notion of believing in an inner voice that is often much wiser than the reactions of my intellect, I find the results in my health care, more often than not, to be both positive and rewarding.